We are proud to announce the newest addition to our product line, USDA Organic Certified Mangosteen. Mangosteen Juice is rich in naturally occurring Xanthones which are the ÂÂÂÂ¢ÂÂÂÂÂÂÂÂKey ActivesÂÂÂÂ¢ÂÂÂÂÂÂÂÂ responsible for the multitude of health supporting benefits for which Mangosteen has been revered. There are over 200 xanthones that have been identified and many of these xanthones are found in the pericarp of the Mangosteen fruit. 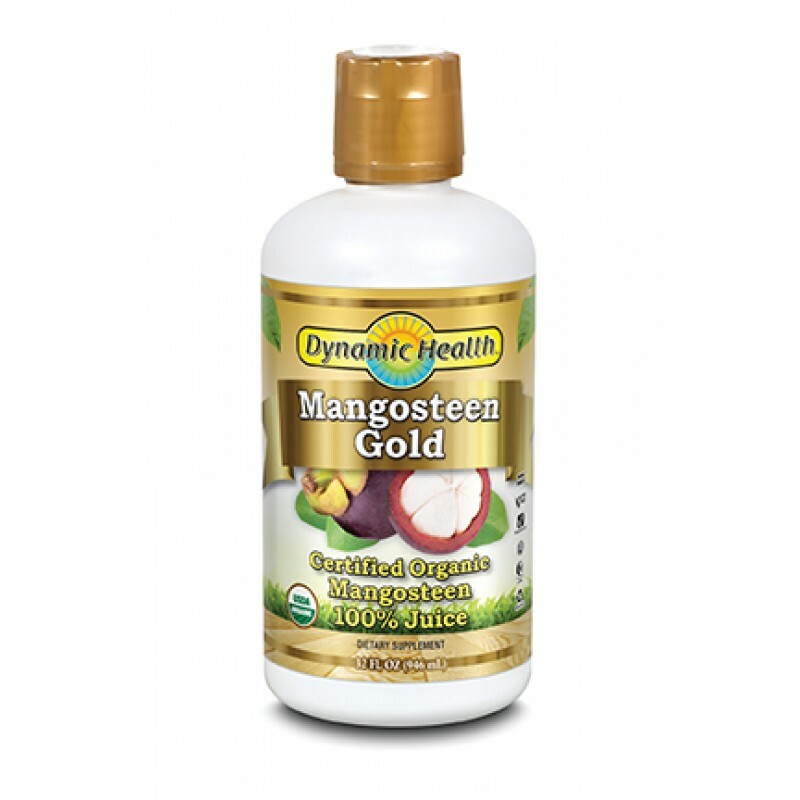 Our Mangosteen Gold provides naturally occurring minerals, vitamins, antioxidants, phytonutrients and bioflavanoids. For centuries, the people of Southeast Asia have treasured the Mangosteen fruit for its many life-sustaining benefits. In fact, the Mangosteen fruit is considered the ÂÂÂÂ¢ÂÂÂÂÂÂÂÂQueen of FruitsÂÂÂÂ¢ÂÂÂÂÂÂÂÂ. Recent scientific findings support the wisdom of these traditional healers. ÂÂÂÂ¢ÂÂÂÂÂÂÂÂ¢ Available in 16oz. or 32oz.